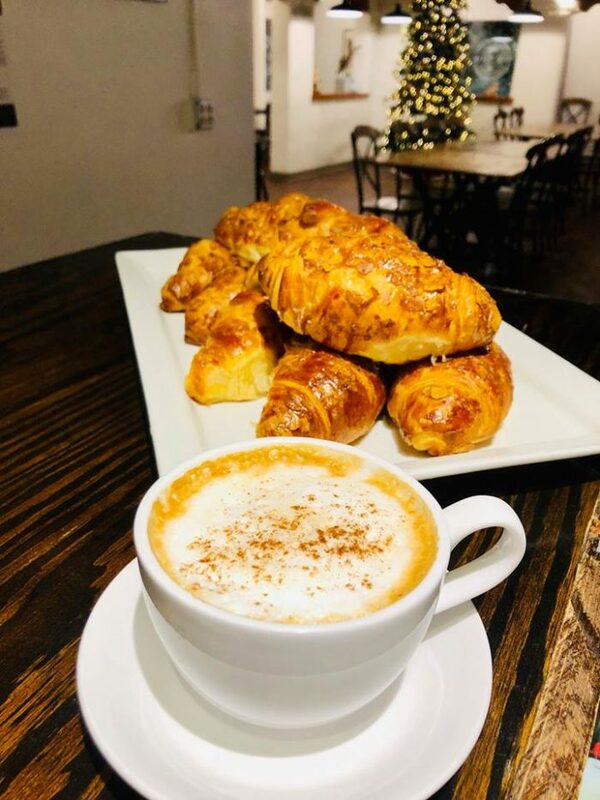 The Land of Enchantment is full to the brim with amazing restaurants and bakeries, but this one near Los Alamos takes the essence of France and brings it straight to your table with fresh pastries alongside delicious brunch food. 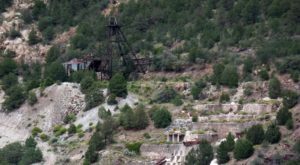 If you’re visiting Bandelier National Monument, this eclectic and hip cafe and bakery is right around the corner, and we promise you won’t leave hungry. 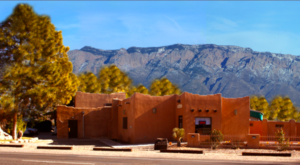 Get ready for a fresh, delicious meal and some of the most incredible desserts in New Mexico. 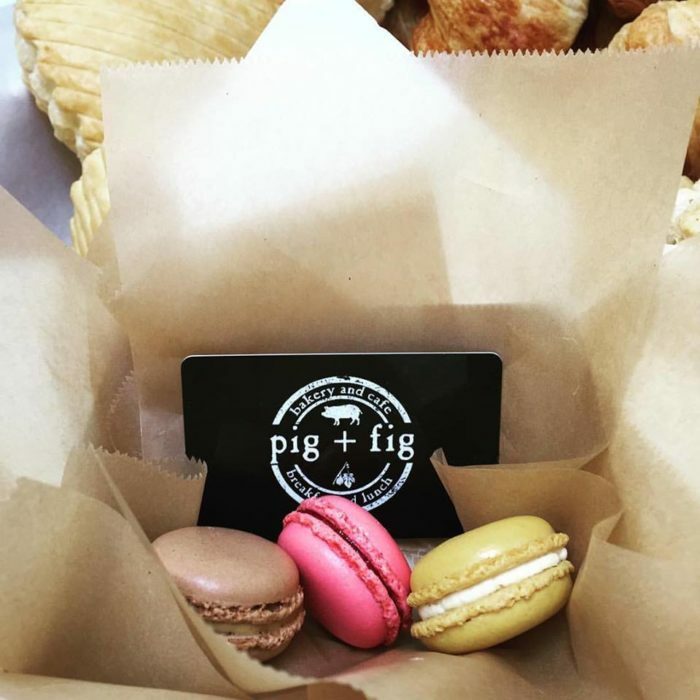 Welcome to Pig + Fig Bakery and Cafe in White Rock! 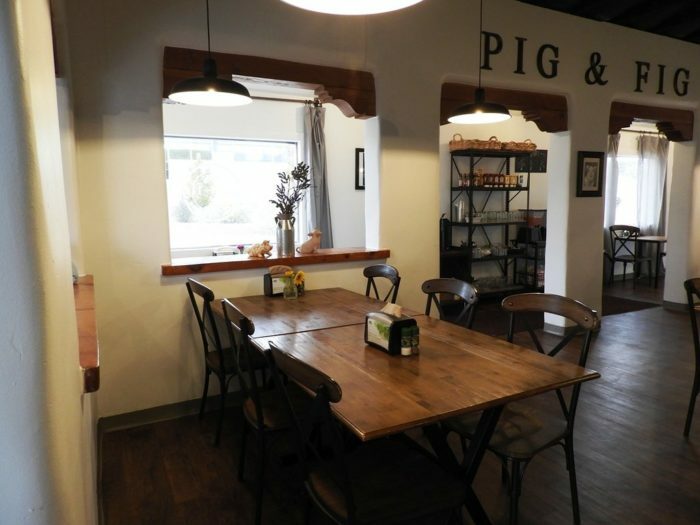 This quaint little cafe features a crisp interior that's ever-inviting. Featuring a French chef, you better believe all of the cuisine is immaculate. Pig + Fig specializes in gourmet comfort food, and all of their meat is locally sourced. 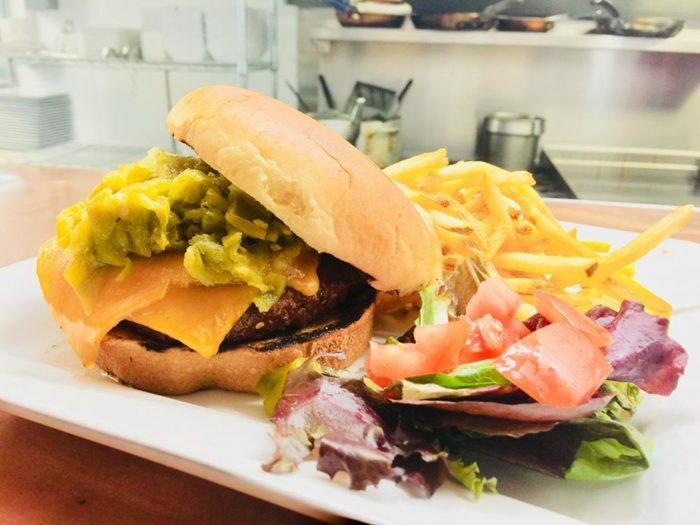 You haven't had a green chile cheeseburger quite this elegant before. 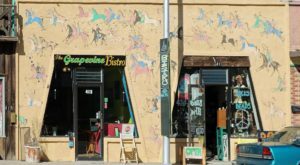 Speaking of French cuisine, this bakery serves up homemade pastries every day. These sweet treats pair perfectly with any meal, and are even worth coming in for by themselves. When indulging in a fresh pastry, make sure to have a cup of coffee too. 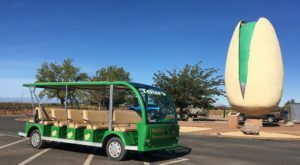 Pig + Fig features specialty grade Picacho Coffee from Las Cruces. 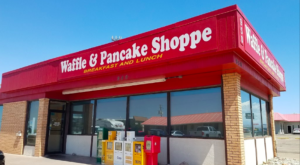 This cafe is true to New Mexico businesses. Brunch is especially delicious at this sit-down, cozy restaurant. Their quiche is always a hit, and the eggs are made perfectly every time. 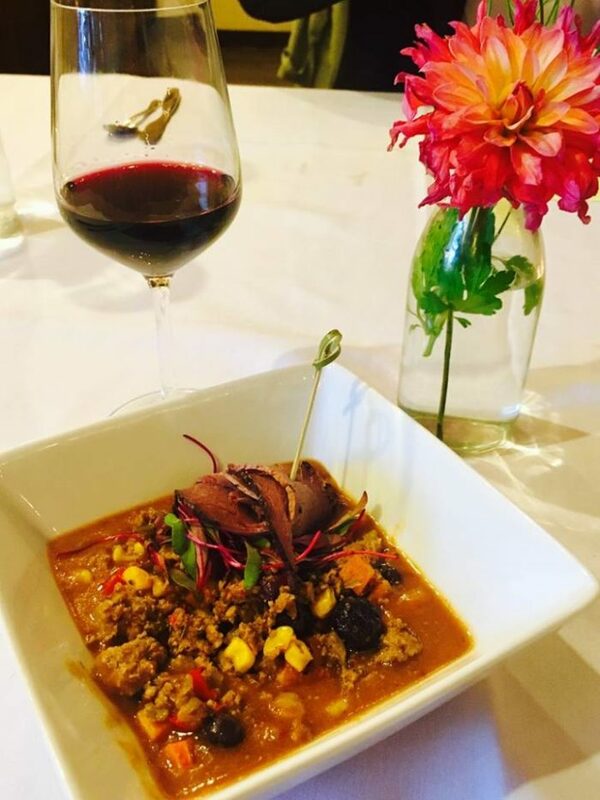 Pig + Fig also hosts wine and beer dinners, as well as painting parties. 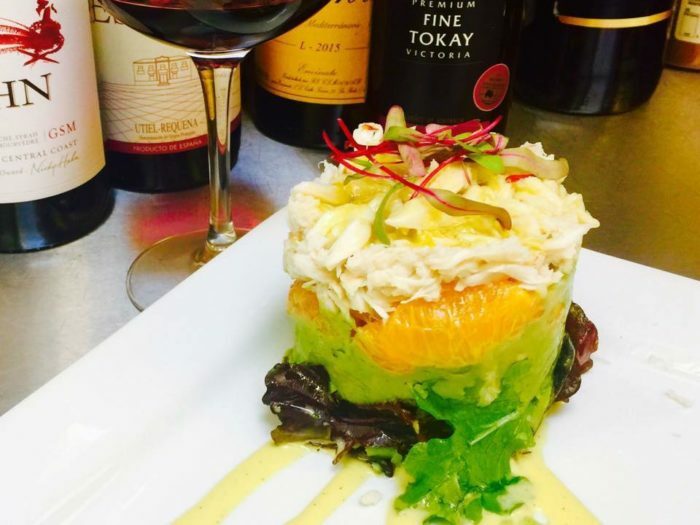 Besides being one of the best restaurants in White Rock, there's always something happening at this local favorite. 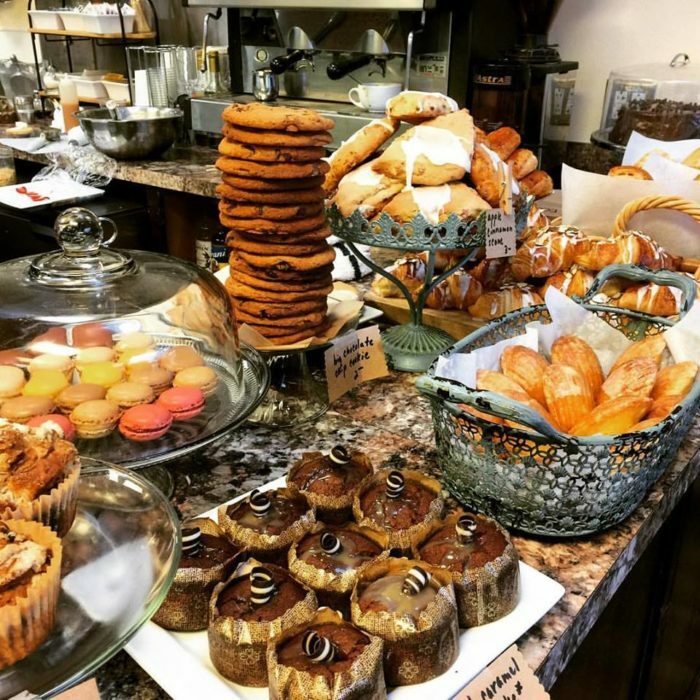 If you're looking for an elegant meal, or an unforgettable treat, this little cafe and bakery in White Rock needs to be on your bucket list today. 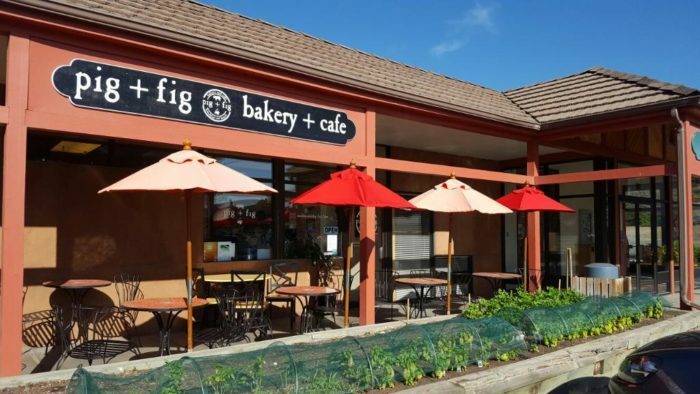 Pig + Fig Bakery and Cafe is located at 11 Sherwood Blvd., White Rock, NM. For more information on events, menus, and more, you can check out their website right here. 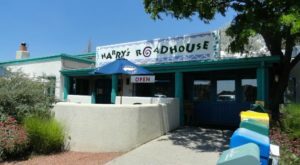 Have you ever had a sweet treat or meal at this White Rock cafe? What did you think? We’d love to hear about your experience in the comments! 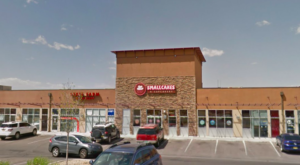 For more awesome food in New Mexico, you need to check out this made from scratch cafe that’s dependably delicious.